Hello, just wondering if anyone has purchased WeatherTech floor mats for their 2016-2019 Maxima, or any other car for that matter. Front mats I don't see any issues, but my concern is more whether trying to remove the 1 piece 2nd row liners is difficult when full of dirt, water etc. Just wondering how I would remove the whole piece without spilling anything back onto the carpet..... stupid I know, but I'm torn if I want to order the 2nd row piece. Any feedback would be appreciated.....thanks! Vacuum first ... wet and/or dry. A co-worker of mine has a set in his Accord ... they are super nice. Last edited by Turbobink; 04-10-2019 at 12:02 PM. lol, good answer. In winter I'll stop into the car wash station and take them out and wash them. 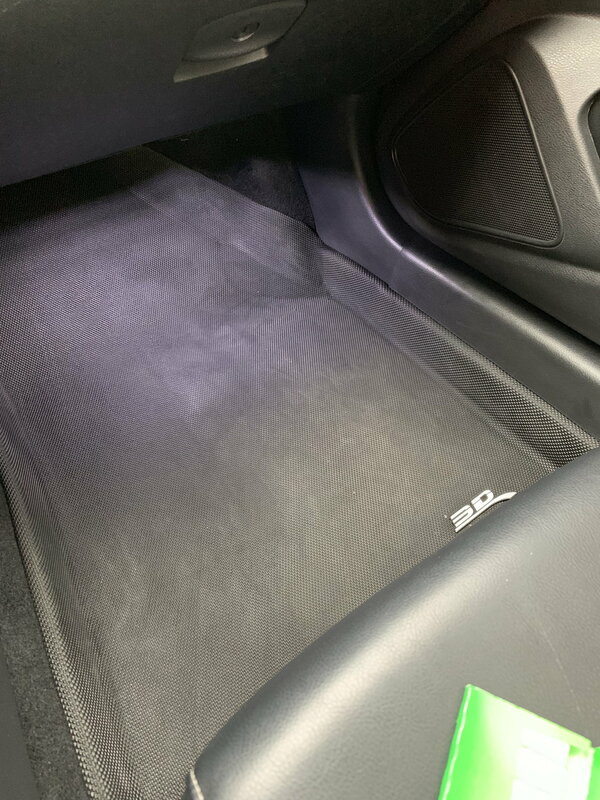 Kagu 3d Maxpider mats are much nicer and cheaper than Weathertech… I used to be into Weathertech, but over time they warped and getting a warranty replacement Is like pulling teeth.. Thanks for the feedback...saved $150 and cut my old front winter mats to fit in the back since I no longer needed them. Thanks for this. Just ordered front mats for my newly acquired 2017 Max SV I got on Friday as well as for my 2016 Santa Fe! I just spent last weekend cleaning out the salt from my 2016 Santa Fe since even though I had winter matsl, there was still a ton that escaped the mat. So my order of the Kagu 3D Maxpider mats arrived today and they fit great on both the Maxima and Santa Fe. Thanks for the tip Nmax5150. 3D Maxpider are good. Fits perfectly... but they have one major issue. After you wash them they will look pale. All foot marks will show up. They need to be treated with some dressing. I found 303 works good it will bring that color back otherwise it will look dry and pale. 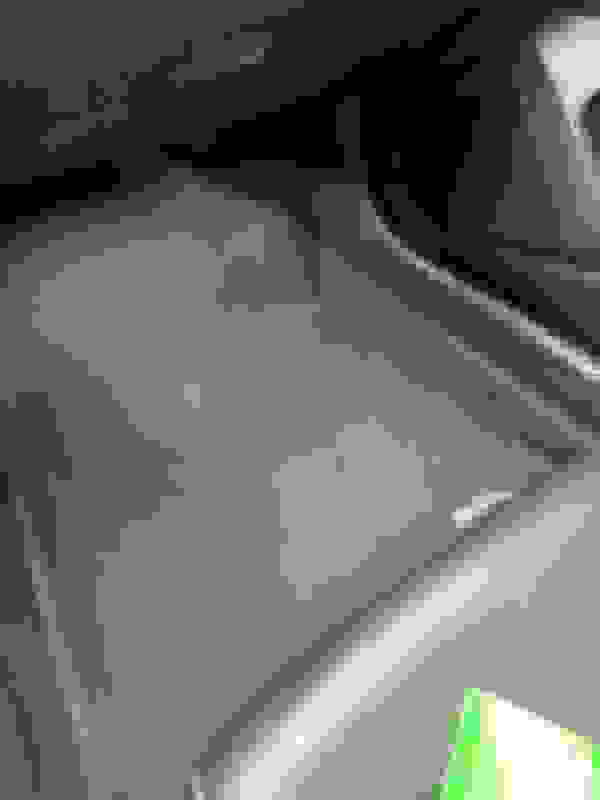 Passenger side is treated a little bit and you can see the foot marks. Drivers side is a bit better. So do you actually wash them or just vacuum and use a brush to get stubborn stuff off? I've heard good things about 303 but have yet to use it. Might have to order some from Amazon. How do you like the cargo liner? Can you post a pic? I usually just take out the mat and shake it off. Stubborn stuff is where it gets harder.. I don’t really wash them I maybe washed them twice.. because of snow, salt and so on. Now I just shake the debris off and spray 303 then wipe it off with microfiber cloth. Its td gets kinda shiny, brings the color back but gets slippery. 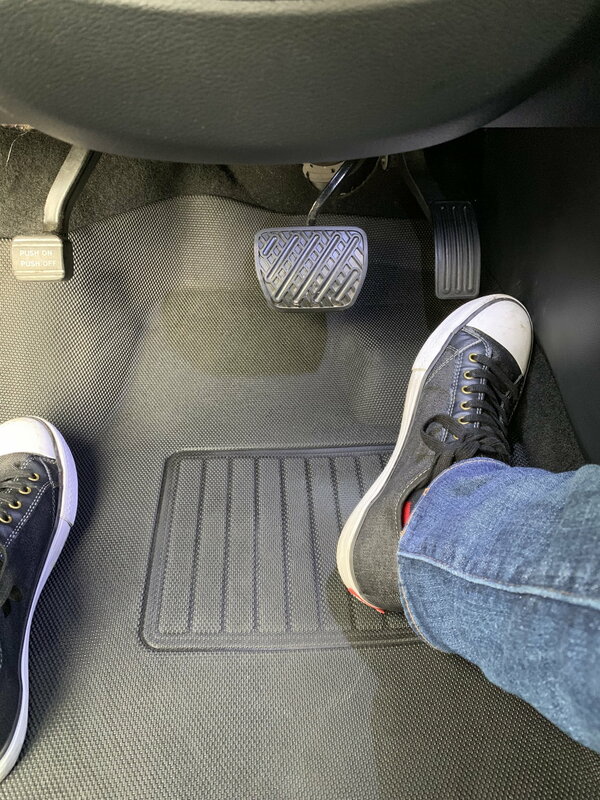 Quick Reply: Weathertech Floor Mats?